Extreame Savings! 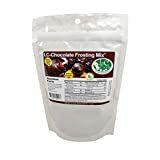 Up to 49% off on Frostings & Icings at Love for Salad. 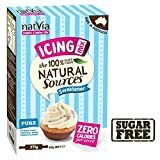 Top brands include Cake Mate, LC-Foods, Duncan Hines, Betty Crocker, Gilster-Mary Lee, Pillsbury, Cherrybrook Kitchen, & Natvia. Hurry! Limited time offers. Offers valid only while supplies last. 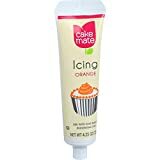 Cake Mate Decorating Icing - Orange, 4.25 Ounce - 6 per case. 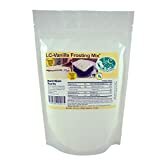 Cakemate Red Icing, 4.25 oz. 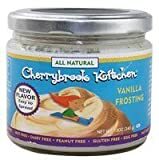 Duncan Hines Whipped Frosting Vanilla Gluten Free 14 Oz. Pack Of 3. Decorate Icing, Orange 4.25 oz. 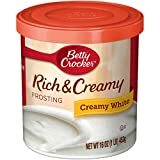 Cake Mate Decorating Icing - Red, 4.25 Ounce - 6 per case.